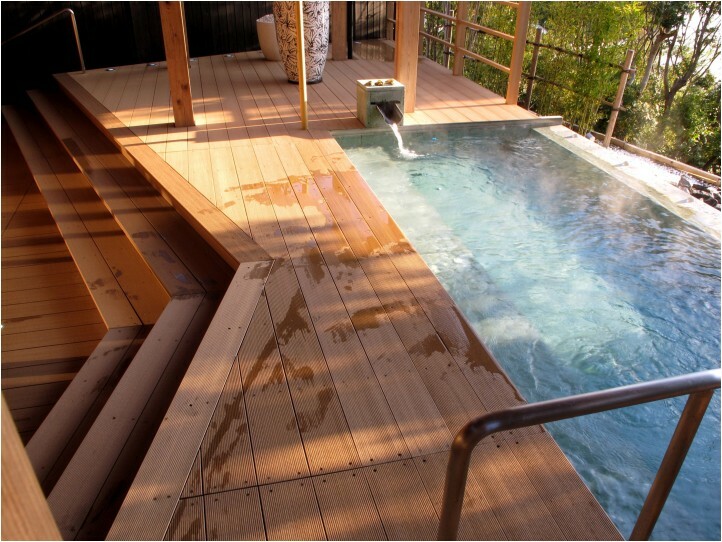 John Rocco Sales offers sustainable wood-plastic composite used primarily for decking and cladding. We represent Geolam Inc., the exclusive distributor of Geolam wood-plastic composites (WPC) in North America. Made of 90% recycled materials and 100% recyclable, Geolam is an eco friendly wood alternative and a sophisticated choice.